Geeklings, a very Happy New Comic Book Day to you all! How is everyone on this most glorious Wednesday? The week is almost over and there are stacks and stacks of comics to be read. What more could we ask for at mid-week? Maybe the rest of the week off, but alas, I don’t see that being possible. Thank god for comics. How did you guys manage getting your Avengers Endgame tickets yesterday? That was madness. I was at work but luckily I have a kickass friend (hiiiiii Felly!) who spent three hours. Three. Hours. On Fandango battling the queue from hell. And right when she was about to give up and call it quits we got a notification that our tickets went through. Thursday night at 8:30. Praise be to Thor and all his awesome. Now it’s twenty-two more sleeps until Endgame and I am freakin’ excited. I hope you all were able to get tickets so we can discuss and share in the glory and pain together. Speaking of Thor, there are tons of new comic books for us to be discussing today. What do you guys say we start breaking down this week’s Pull List? The sooner I tell you about what you should be reading the sooner you can actually start the reading. New Pull List starts right… NOW! War of the Realms #1– Jason Aaron’s Thor run has been one of my favorite things in comics for the last six years. What Aaron has been doing with this title has not only been epic but completely transformed what can be expected from a Thor comic. Hell, I’d even go so far as to say this might be the greatest Thor run ever. War of the Realms is the culmination of storytelling that started long ago and is now becoming a massive Marvel event. Yes, event comic fatigue is real but there is something different about Realms. While the scope is massive it feels sort of contained under the leadership of Aaron. Everything in Thor has been leading to this and issue one does not disappoint. Like at all. The greater Marvel U joins the fight but this story still belongs to Thor, Asgard, and the other nine realms. 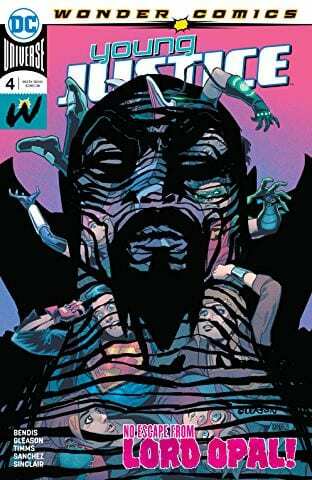 Full of epic action, humor, and some really big surprises, War of the Realms #1 kicks this event into high gear from the start, and I already can’t wait the two weeks for the next issue. Be sure to keep an eye on Aaron’s Avengers and Thor solo titles for the expanded story. Everything about this seems incredible and you’re not going to miss out! 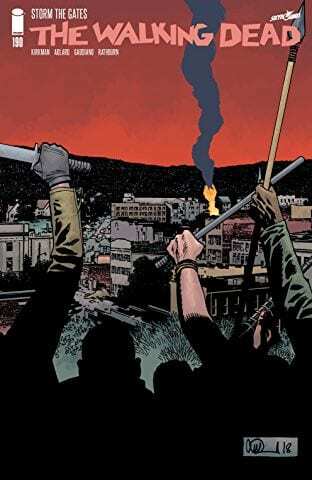 The Walking Dead #190– It has been quite the two weeks for The Walking Dead television show after pulling off a Red Wedding level of deaths before the finale. Now the show is on break until October which leaves a gap in your Walking Dead storytelling… until Fear the Walking Dead returns that is. I feel like I do this every season but if you’re looking for more Walking Dead goodness turn to Image Comics and Robert Kirkman’s source material. We are only ten issues away from two hundred, and if you remember issue one hundred (Negan met Glenn) then you know something big is on the horizon. My money is on the death of Rick Grimes. That’s right, Rick is still alive within the pages of the comic. What other reason could you need to pick this up? Zombies. Zombies is the other reason. Die #5– I say this every issue, but Die might be the most gorgeous book on the shelves right now. Stephanie Hans artwork is breathtaking guys and Kieron Gillen’s story is captivating. 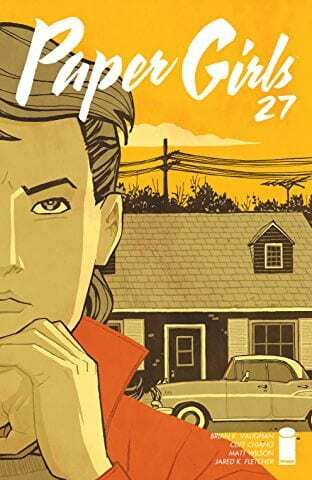 Building a foundation of a coming of age story with mystery and rich character, Die is one of my favorite books on the shelf currently. 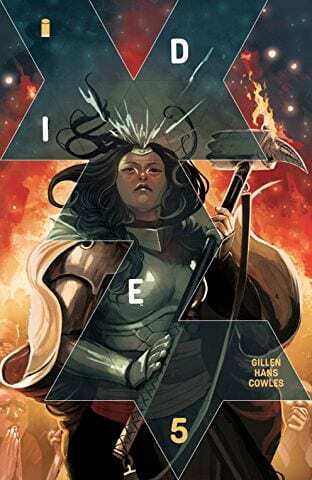 Five issues in and the world building has been tremendous and Gillen does it in a way that only enhances the characters opposed to taking away from them. Read Die, play D&D, and get lost in the art of storytelling. Young Justice #4– I have really enjoyed what Brian Michael Bendis has been doing on Young Justice. He’s taken such beloved characters and made this title feel classic but also brand new. Four issues in and there is still a lot of mystery surrounding our characters, did you guys see that Superboy twist coming (?! ), and it’s about time that we start to get some answers. Issue four not only gives us those but also looks to formulate this team again. Gemworld is about to meet Young Justice as this title kicks it into high gear. Something tells me these first few issues serve more like a prologue to a bigger story, and knowing Bendis that means it’s going to be something massive. Sign me up. Champions #4- DC isn’t the only publisher with a young set of heroes on the up and coming. That’s right, Marvel’s Champions hits a pivotal point with issue four. 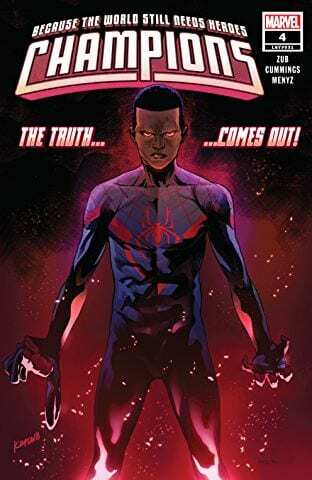 Miles Morales, Spider-Man himself, made a deal with the devil a couple of issues ago and anytime a Spider-Person makes a deal with Mephisto, I go into a full body convulsion. Miles’s reasoning behind this deal was with the best intentions. What else would you expect after he saw all his friends die? But any pact with Mephisto comes with a heavy cost, and even though it was promised to Miles that this would be a clear and easy deal nothing ever is when the devil is involved. Hopefully, the rest of the Champions can help Miles get free from this otherwise… I don’t even know. 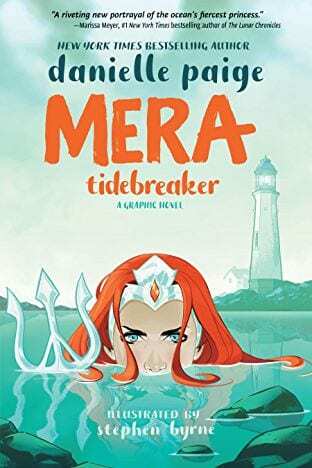 There you have it Geeklings, all the best books to get your mitts on this week. As always, if you feel like I’ve left anything off the Pull List be sure to let me know in the comments. 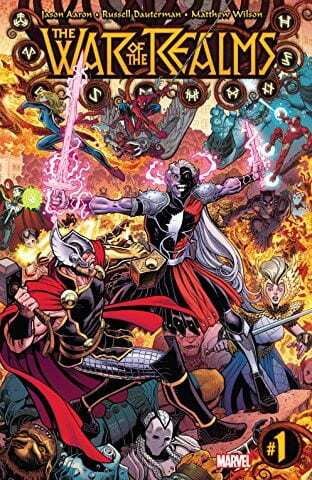 If you’d like to talk War of the Realms, Endgame theories, or anything comic related throw me a line on Twitter @iamgeek32. The comic conversation is quite frequent and quite good. 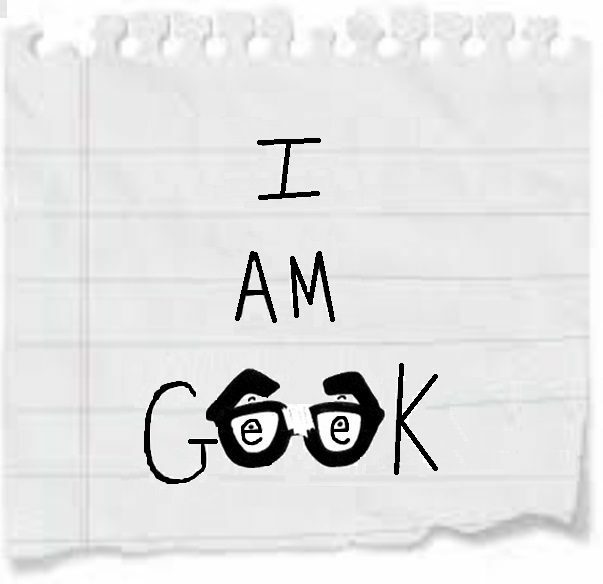 Alright Geeklings, I’m out of here. I’ll see you all here next week with a brand new batch of books for your eyeholes. In the meantime, happy reading and many huzzahs!